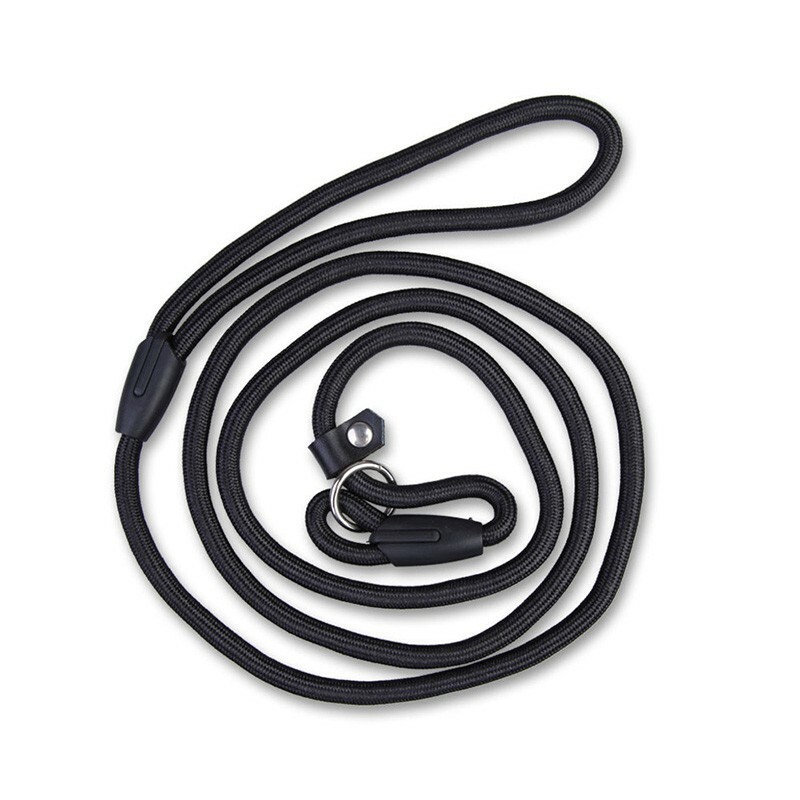 100% thick nylon rope is twice as stronger as other standard designs, which is waterproof that can be used in any weather condition and can hold large and active puller. 4 ft length is an optimal length for pet control that offers enough freedom for your pets and helps you always stay in control. Soft handle makes climbing control comfortable. 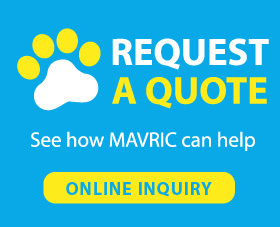 -Mavric, a professional pet products manufacturer, offers dog rope leashes. 1 year warranty is offered by us. If you have any question about pets or products, please feel free to contact with us. Why we need leash to control our dogs? shouldn't they enjoy the exploration freely? Actually leashing your pet is a responsible behavior which will protect your pet a lot. Under the help of leash, your pet can even visit his vet less. Because leash is the best way of keeping your dog away from catching an illness and injuring itself while walking. Outside world is beautiful but dangerous as well. If you don't use leash to control your pet, he might drink dirty water from a pubble or get injured by poisonous. Loose dogs can drink contaminated water from a puddle or consume pesticides.